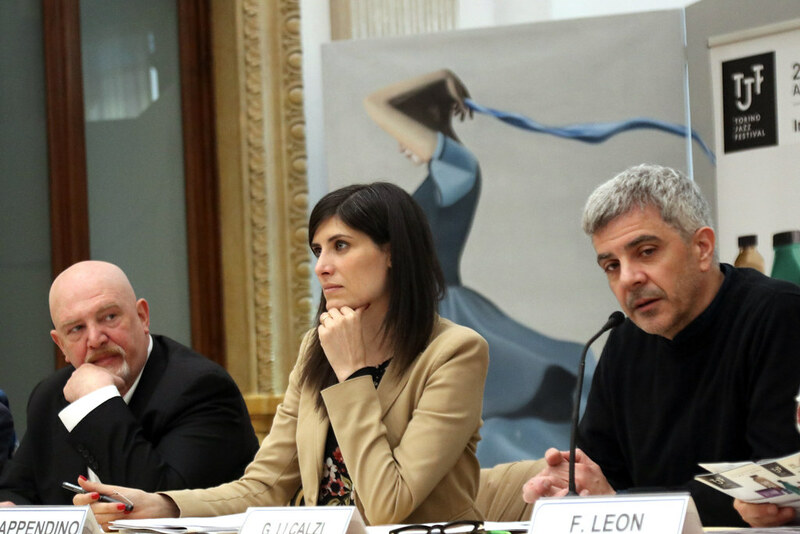 The 7th edition of the Torino Jazz Festival takes place from Friday, April 26 to Saturday, May 4. The program features international artists and original productions by the best local jazz musicians. It is a surprise-filled rundown of big-name artists like Joshua Redman, Fred Frith, Enrico Pieranunzi, Jon Balke, Randy Brecker, Bugge Wesseltoft, Kyle Eastwood, Stefano Di Battista, Eivind Aarset, John Paul Jones, Michel Portal, Arto Tuncboyaciyan, Ernst Reijseger, Jim Black, Sidsel Endresen, Deborah Carter, Don Menza, Flavio Boltro and Enrico Rava, who’ll be playing in concert halls and clubs, where the spirit of jazz at its most authentic mixes it up with a host of all-new lineups and alternative performances. The 2019 edition also sees an expanded schedule of outdoor performances, promising a festival atmosphere bounding through the streets of the city. 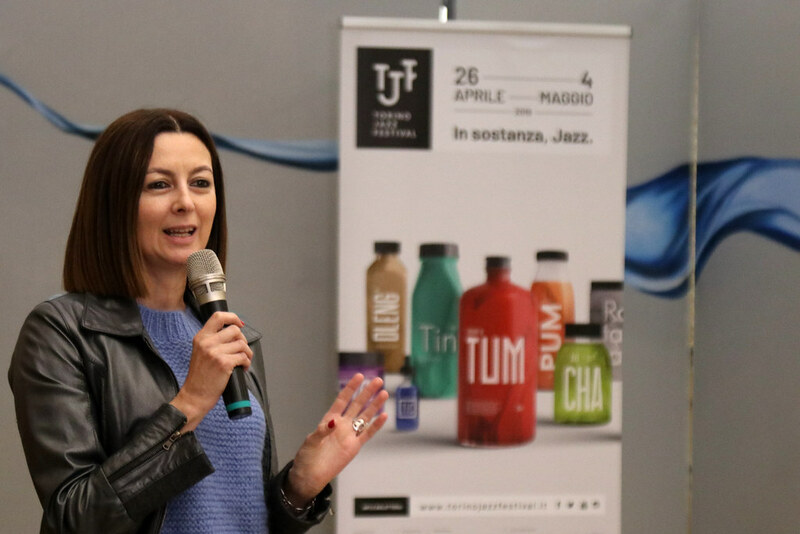 For the second year running, the TJF presents evening performances at OGR Torino – the city’s old railroad mechanical services depot, today a symbol of urban transformation that has become a vital crossroads for contemporary culture in a city projected on an international level. The Torino Jazz Festival continues its musical journey, riding the wave of last year’s tremendous success and a cavalcade of high-quality performances. 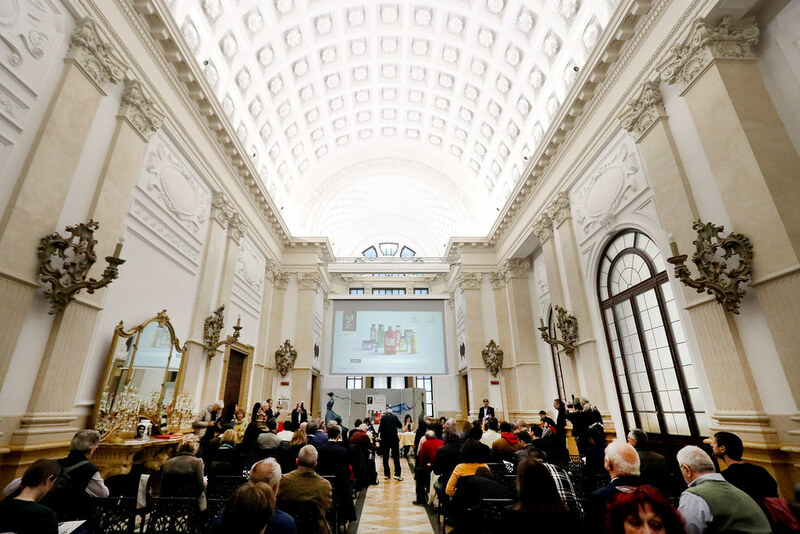 The 2018 program offered audiences a thoroughly convincing jazz experience, thanks to the unremitting care and dedication that the festival’s staff put into it, as well as to the appearances of local talent from the city of Torino’s own jazz pantheon. Of course, that success was also made possible by audiences thrilling to an array of world-class musicians and the involvement of a tried-and-true network of jazz clubs throughout the city. Besides performances in packed venues, droves of music lovers were also treated to shows that filled the city’s streets and open-air markets with the sounds of jazz – our Jazz Blitz concert offerings in unconventional locations. 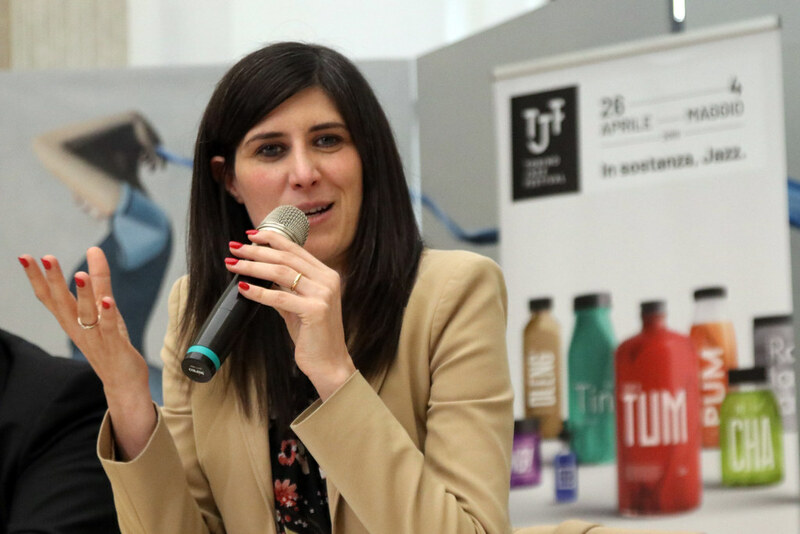 Such overwhelming success led the City of Torino to provide further support for the Torino Jazz Festival this year, recognition of an enthusiastic turnout on the part of local crowds and visitors, to whom our sincere thanks go out. 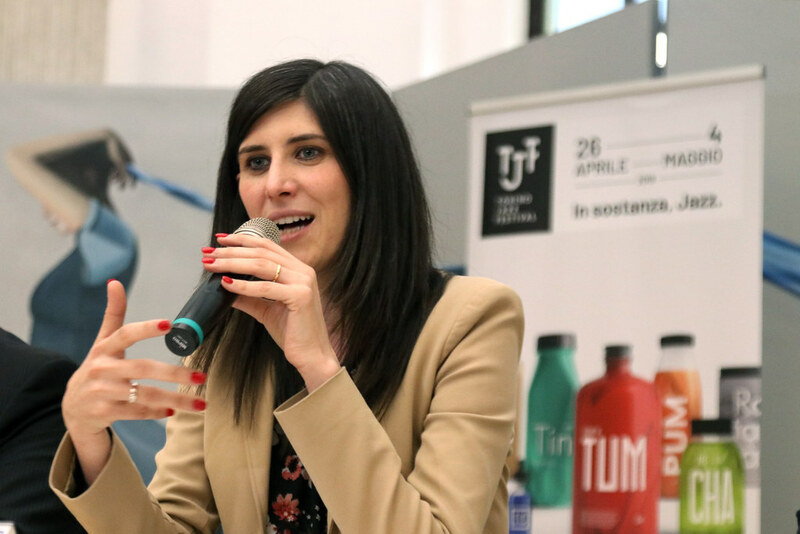 A sign that Torino has stepped onto the world stage of jazz, and that our city and its annual jazz festival have become a beacon for this art form, a magnet for practitioners and enthusiasts alike. 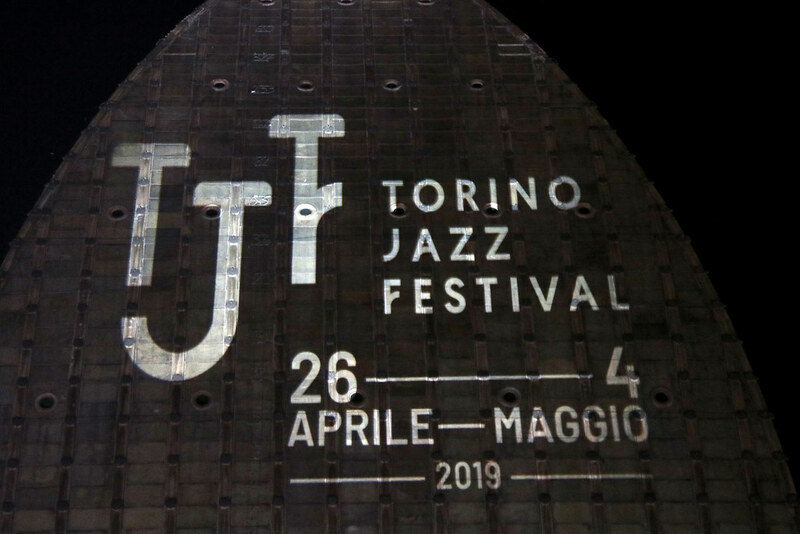 We owe a lot to all the people who continue to make the Torino Jazz Festival a truly special event, from the musicians to the hard-working folks behind the scenes, including this year’s artistic directors Diego Borotti and Giorgio Li Calzi. Is it possible to hold a jazz festival in a large city featuring a program that breaks the molds, where local artists play alongside big-name international stars; a festival that boasts extremely affordable ticket prices; where audiences, the true protagonists of any cultural process, reply with a resounding “Yes!”? That might seem almost utopian in a country like Italy, which apparently has little interest in exploiting its extraordinary cultural resources. But last year such a utopian dream came true right here in Torino, thanks to the Torino Jazz Festival, the musicians that took part, the staff, and the people who came out to enjoy the performances. This year audiences will be reaping the rewards of their dedication, inasmuch as we’ve worked to come up with a creative festival that communicates jazz, which is considered the musical mainstay of the 20th century, to the vastest, most variegated audience imaginable. Not a commercial festival by any means, but one designed with a demanding audience in mind – like the denizens of Torino and those who make their way to the city for the express purpose of soaking up the sounds of the Torino Jazz Festival. We feel that what makes our focus distinct is the excellence of the festival’s venues and fine-tuned, time-tested work groups, our original productions that are the result of artistic residencies, our attention to the social context, through high-quality programming featuring performances spread out evenly among theaters and jazz clubs, and the utmost stylistic variety. In more abstract terms, we feel that music – especially the kind that pays little heed to marketing, that preserves the kernel of humanity responsible for generating it, a spontaneous and vital flow of expression – has the power to build communities around shared artistic experiences and values. We certainly hope the sounds of the Torino Jazz Festival sooth the soul of this city, and we are confident that our artistically inclined audiences will once again place their bets on music that’s alive, contemporary and bursting with vivid imagery. Music with the power to save us all.